With the materials on this site, you can help your students become skilled searchers- whether they're just starting out with search, or ready for more advanced training. Download lesson plans to develop your students' search literacy skills. Improve your search skills and learn advanced tips with online lessons and activities. 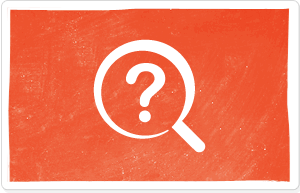 Put your students' search skills to the test with these trivia challenges. Join us for live search trainings or watch past trainings from search experts here at Google.